CNN reports that Samsung is set to recall an unspecified number of its Galaxy Note 7 smartphones across the globe, following reports that some of the handsets are catching fire. Samsung told CNN that it believed that problematic batteries were to blame, but its sister company Samsung SDI, which manufactures and supplies batteries for the Note 7, told Reuters that it received no information to suggest the batteries were faulty. Koh Dong-jin, president of Samsung’s mobile arm, said that Note 7 handsets sold in China used batteries from a different supplier and weren’t affected by the issue. The news has reportedly caused Samsung to delay further shipments of the flagship device and knocked $7 billion off the company’s market value. 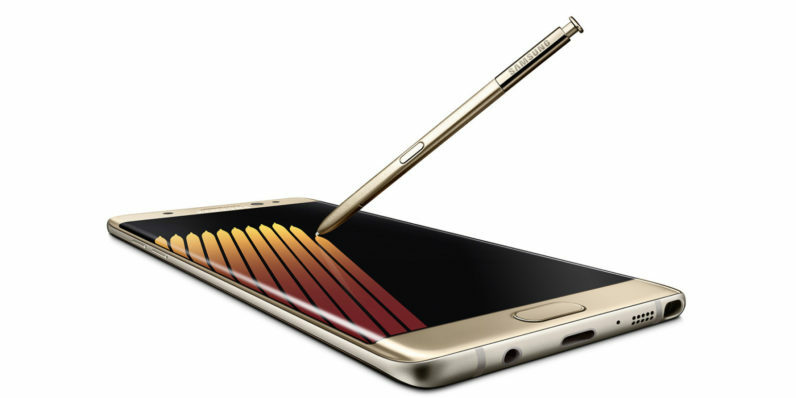 The Note 7 was launched last month and received glowing reviews for its high-end hardware specifications, class-leading performance and comprehensive feature set.